Explore the brave house of Gryffindor with this collectible tiny art book featuring facts and art from the Harry Potter films. Go behind the scenes of the beloved Harry Potter films and discover all things Gryffindor! Meet famous students and staff, explore key locations like the Gryffindor Common Room, and learn everything there is to know about the house known for its bravery, nerve, and chivalry. 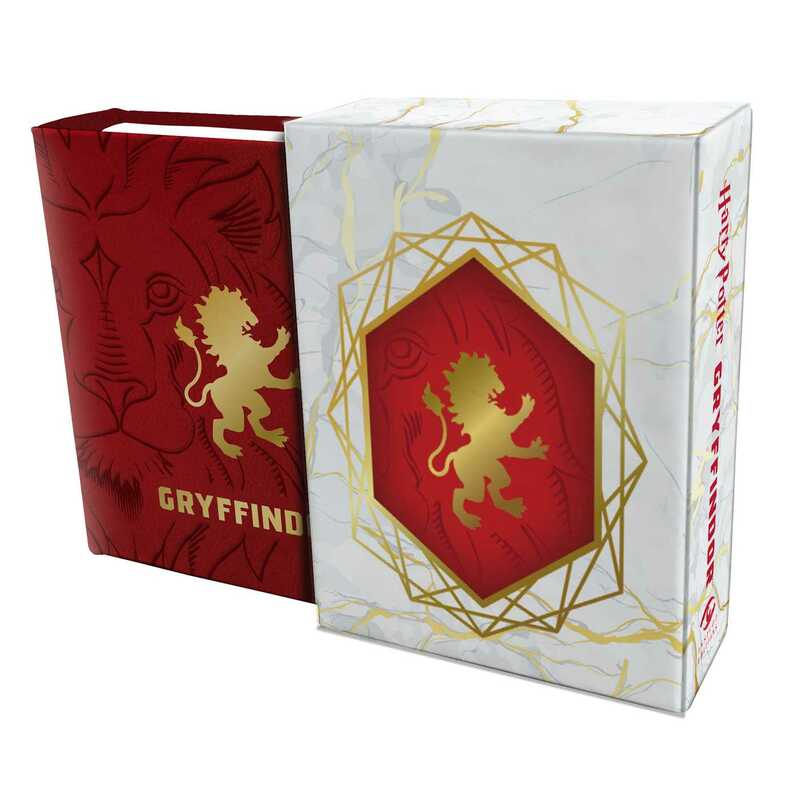 One of a new line of collectible pocket-size art books on the Harry Potter films, this book about Gryffindor house features exciting artwork and behind-the-scenes facts in a fun, readable miniature size. Fans can choose their favorites or collect them all!